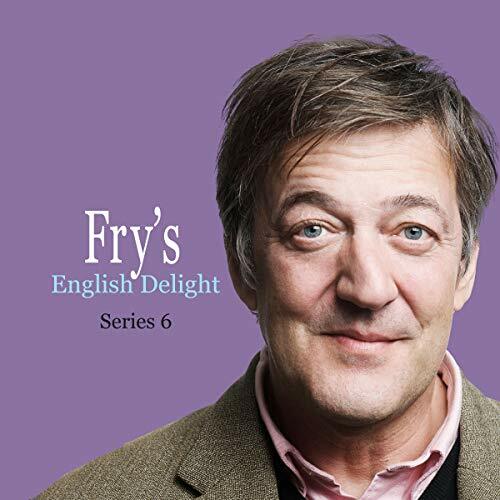 National treasure and renowned wit Stephen Fry explores the highways and byways of the English language in these celebrated programmes. In each episode, Fry explores the oddities and celebrates the curiosities of the language we use. His love of words is indulged with infectious enthusiasm and intellectual curiosity at all times. From puns and metaphors to clichés and gibberish, this famously witty, incisive and engaging series explores the joys of the English language. As an Audio Show - free for members - when you add Fry's English Delight (Series 1) to your library, you'll get all four episodes, each with a runtime of about 30 minutes. ©2008 Testbed Audio Ltd (P)2013 Audible, Inc.
National treasure and renowned wit Stephen Fry explores the highways and byways of the English language in these celebrated programmes. In each episode, Fry explores the oddities and celebrates the curiosities of the language we use. His love of words is indulged with infectious enthusiasm and intellectual curiosity at all times. 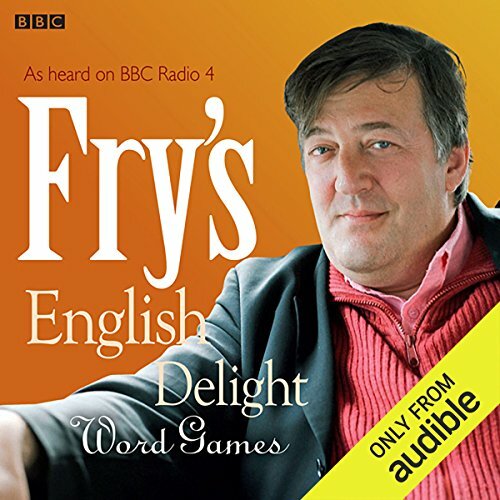 From puns and metaphors to clichés and gibberish, this famously witty, incisive and engaging series explores the joys of the English language. Is English an innately playful language? Are word games good for you? Do we divide into number and word players? And could Scrabble have been invented in any other language?